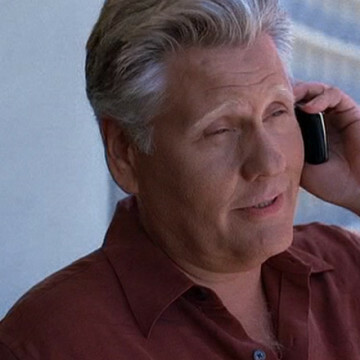 Brooklyn-born William Forsythe plays the part of Eddie, Ari’s private investigator, during S04E07, The Day Fuckers. When Ari’s son Jonah is denied entry into the Briar Country Day School, Ari hires Eddie to dig up dirt on the facility’s headmaster to be used as leverage. Ari calls on Eddie again during episode eleven of season six when in need of Terrance McQuewick intel.